Millenials, like yourself, in many regions of Canada are finding that the dream of home ownership may be out of their reach, as CBC News demonstrates in this comedic take. However, in the Maritimes, & more specifically, In the Halifax area, their dream is still very much within reach. In fact, owning a home is often on par with renting a home in Halifax. The difference is, whose personal wealth benefits from your monthly payments: you or your landlord. 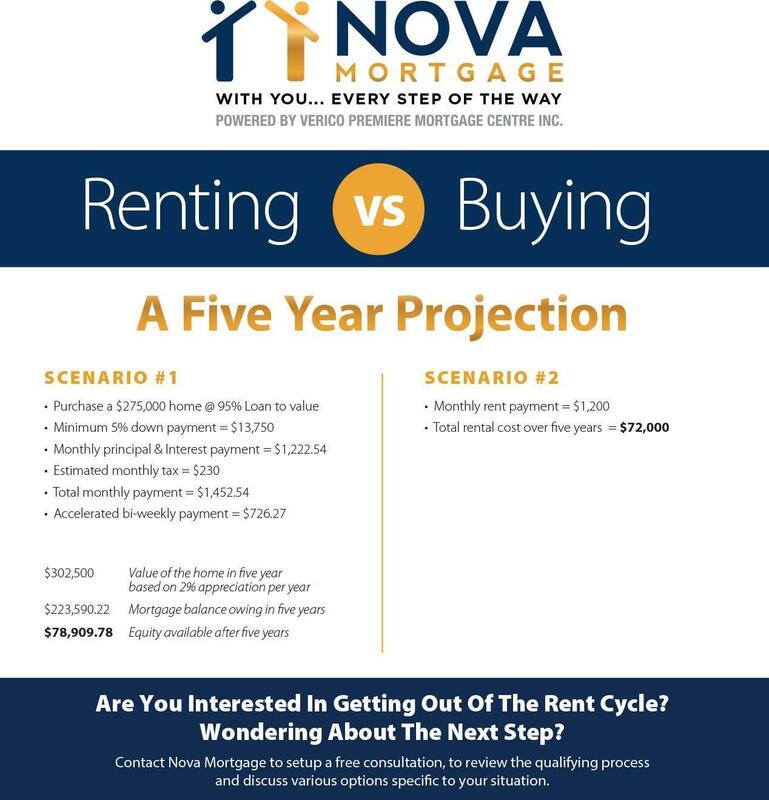 Nova Mortgage has kindly provided us with this info graphic on Renting versus Owning A Home.